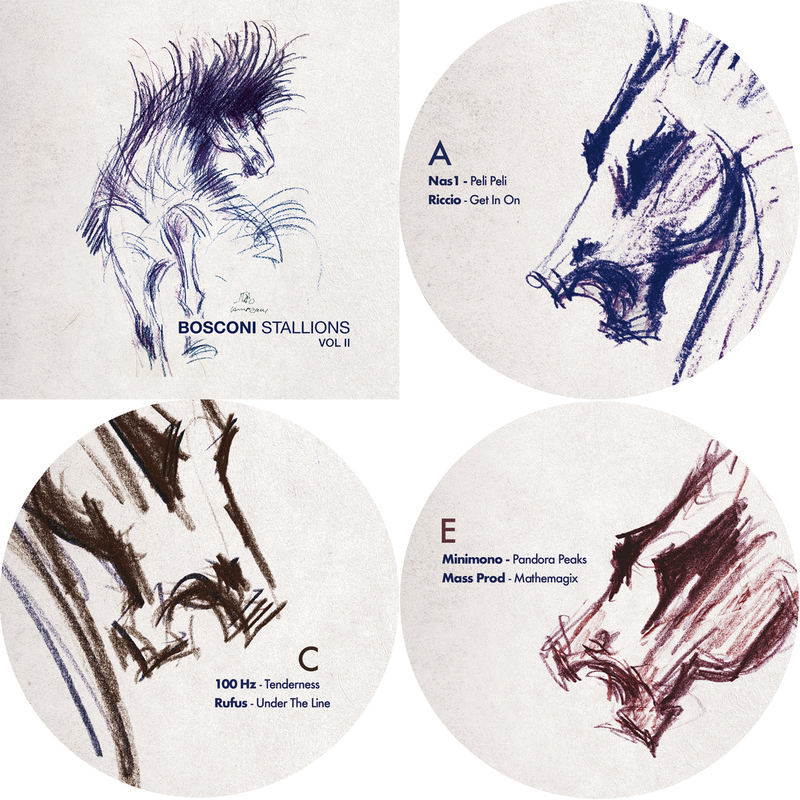 Bosconi Records celebrates one decade in the game with Bosconi Stallions Vol.2 , a 3 x 12” release that features some of the label’s most prominent names including 100Hz , A Guy Called Gerald, BSS feat. Fabio Della Torre , Mass Prod and Rufus, Dukwa, Herva, Minimono, Nas1, Riccio, Soutine feat The Clover and more..
Bosconi’s iconic stallion is presented by Silvano “Nano” Campeggi. 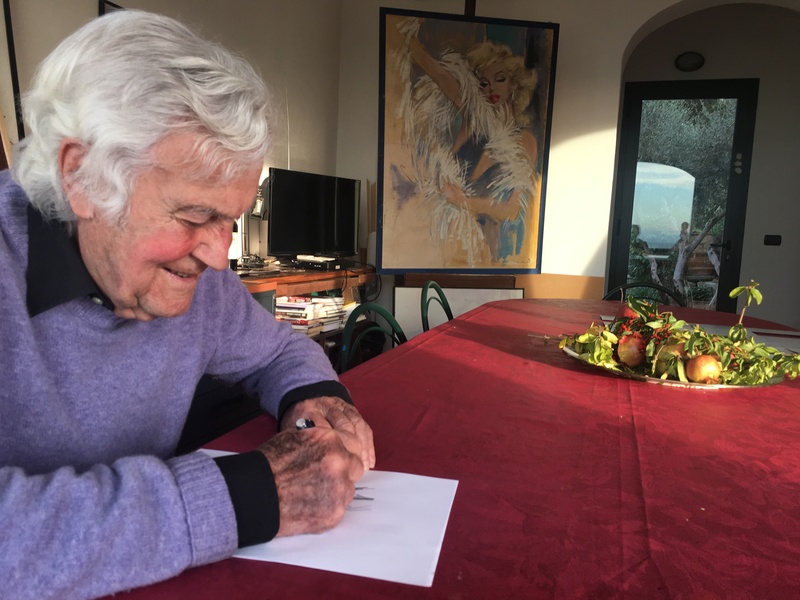 Campeggi is one of Italy’s most renowned contemporary artists. 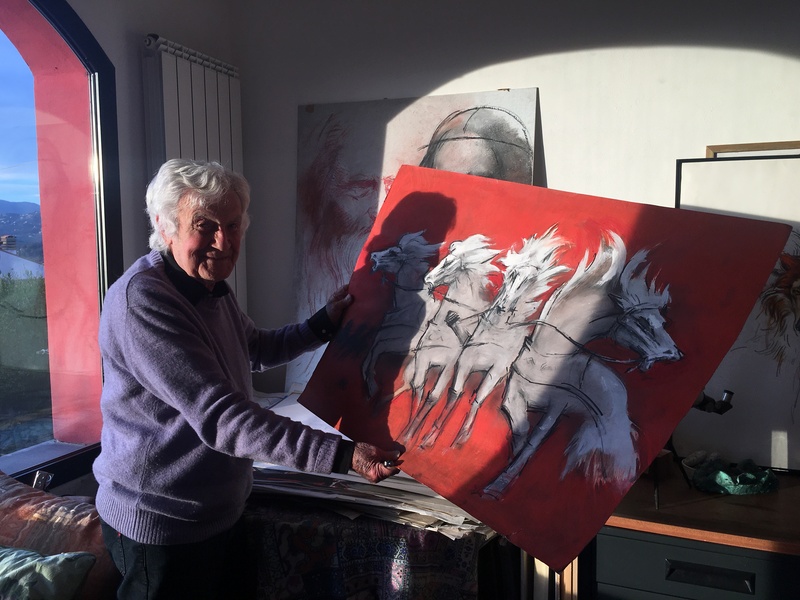 Active since the 50s, he has portrayed cultural icons such as Marilyn Monroe and designed ‘Ben Hur’’s iconic advertisements, which is where he first developed his famous horses concept. 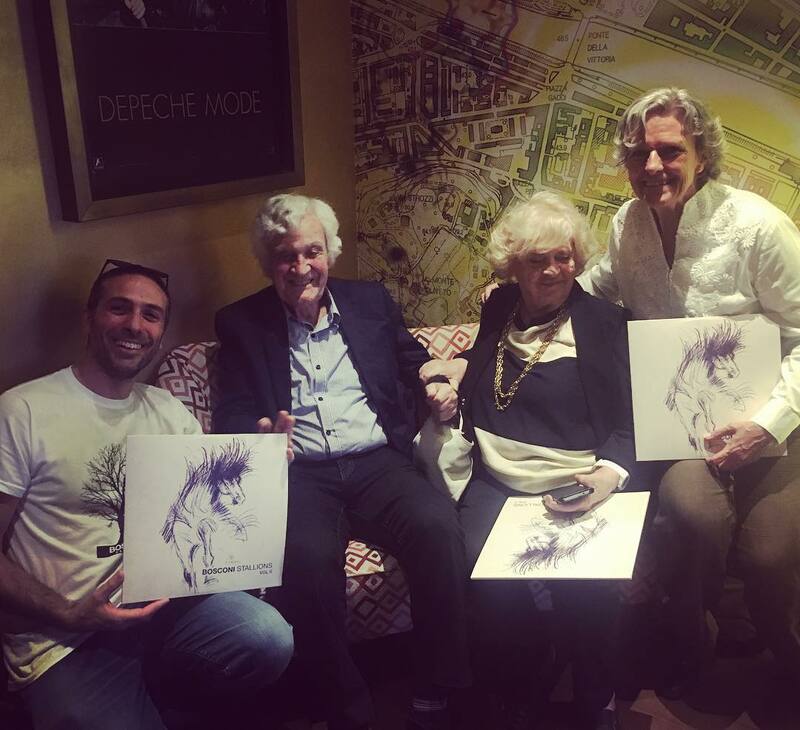 His iconic images are associated with the golden era of Hollywood, Campeggi designed and produced the poster and advertising graphics for over 3000 films, working not only under contract with the MGM studios, but also with Warner Brothers, Paramount, Universal, Columbia Pictures, United Artists, RKO, Twentieth-Century Fox and several others. 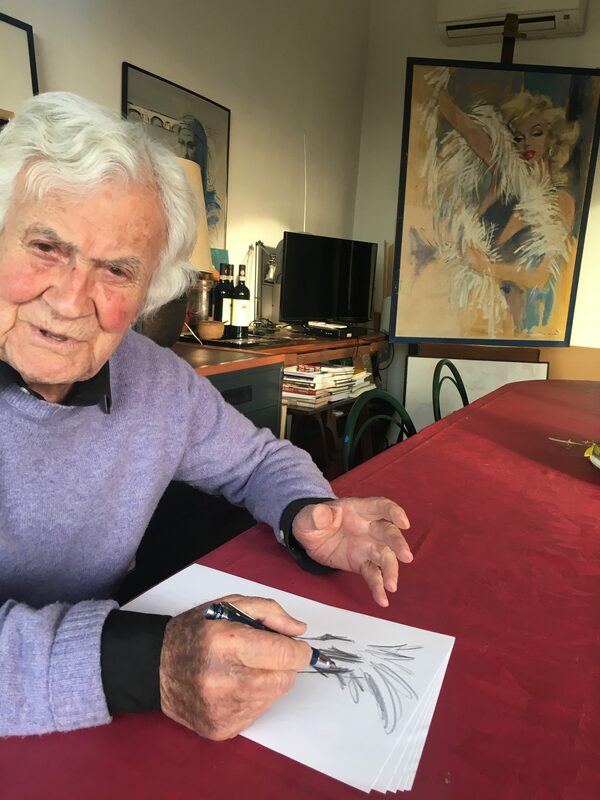 Sixty-four of the films he illustrated won Oscars, including Casablanca, Ben-Hur, Singin’ in the Rain, An American in Paris, West Side Story, Exodus, Breakfast at Tiffany’s, and Gigi.